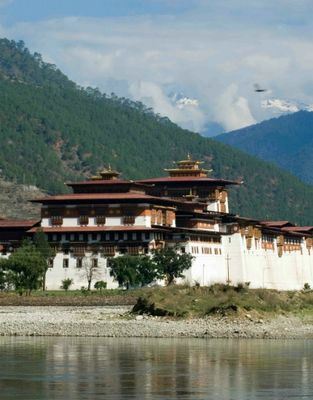 At altitude of 2900 meters, Phobjikha is one of the most important wildlife preserves in Bhutan. It falls under the district of Wangdue and lies on the border of the Black Mountain. This u-shaped valley boast 2 magnificent rivers, namely Nakay Chhu (Chhu Naap-black water) and Gay Chhu (Chhu Karp-white water). In the surrounding areas, apart from the globally threatened black-necked cranes, you will likely catch a glimpse of muntjacs (barking deer), boars, sambars, serows, Himalayan black bears, wild boars and leopards. The valley has rich biodiversity of flora and fauna. Some facts about Phobjikha: Population: Approx. 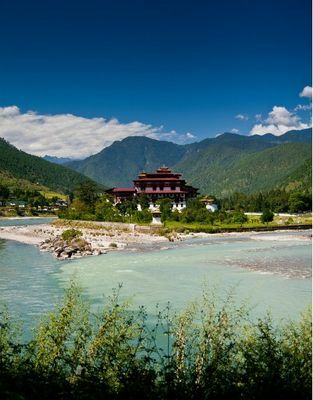 4500 Languages Spoken: Henke (Local dialect) Religion: Buddhism With picturesque scenery and the religious importance of Gangten Monastery, Phobjikha valley has attracted many tourist here.